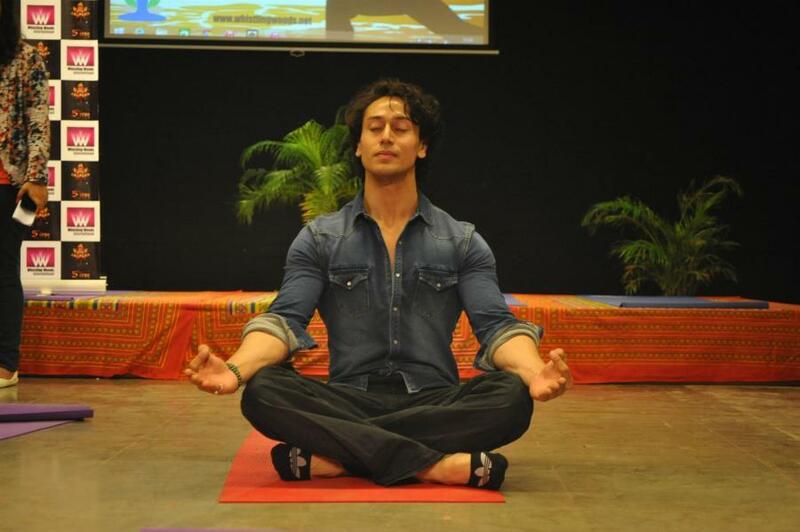 Bollywood female actors are the biggest endorsers of yoga. From Shilpa Shetty, Bipasha Basu, Malaika Arora to Alia Bhatt and Kareena Kapoor, each one of them have sweared by yoga to either shed their pregnancy weight or stay fit on a daily basis. 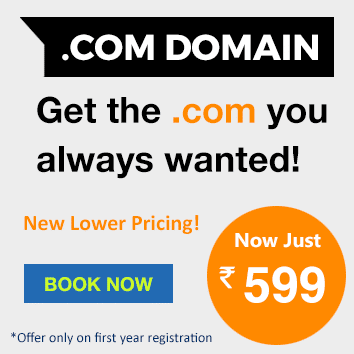 Yoga is addictive, so much so that once you make it a part of life, it becomes your oxygen. 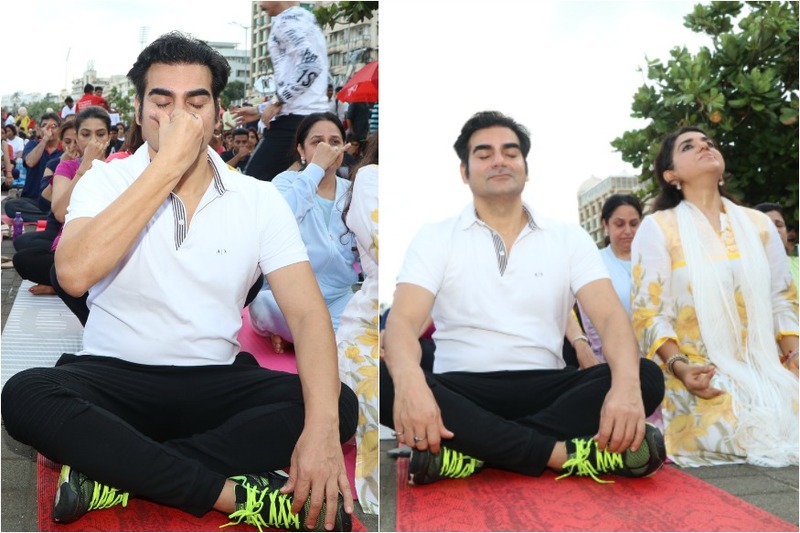 And just like its massive followers are found in every corner of the world, so are our Bollywood stars who swear by yoga on a daily basis. 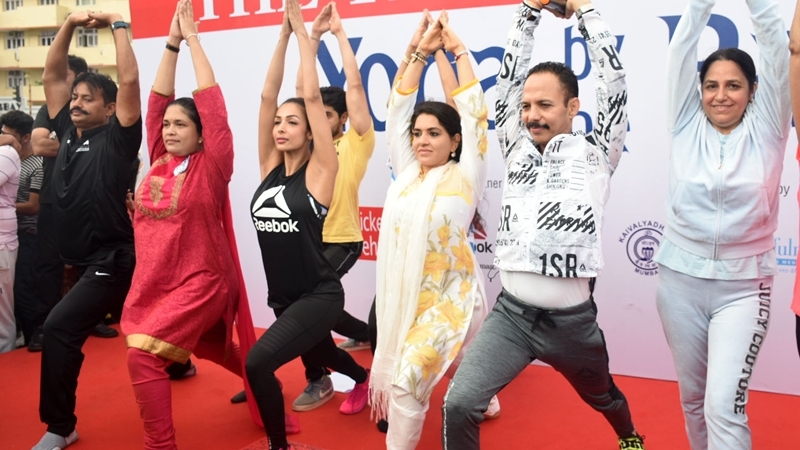 They not just practice it on a daily basis, but also encourage their fans to take it up to stay healthy and fit.From actors like Shilpa Shetty to Kareena Kapoor Khan and Bipasha Basu, the list of stars who cannot do without yoga is only increasing by the day. Here are some of the reasons these celebs have spoken time and again about why yoga is so important for them. 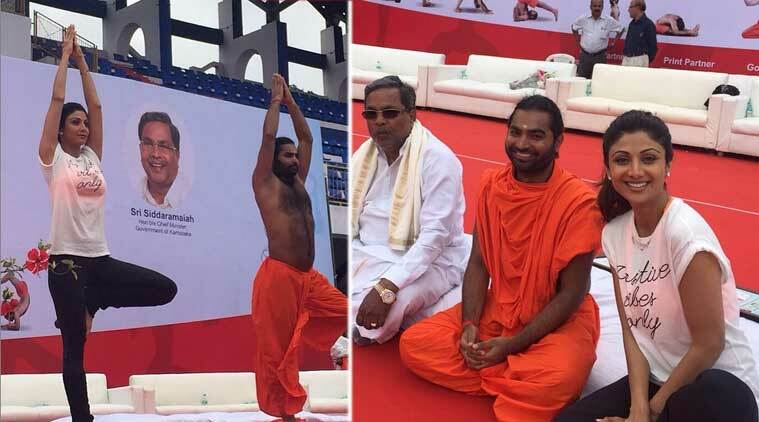 Bips is yet another face of yoga in India. She said that she made even her husband Karan Singh Grover a yoga freak. The young star had recently shared some videos trying to perfect her headstand. Nowadays she is in love doing aerial yoga. And who adviced her to get into yoga? Her dentist! That’s because reportedly she is into the practice of grinding her teeth, so she was told by her dentist to practice yoga so that her jaws and head doesn’t pain.